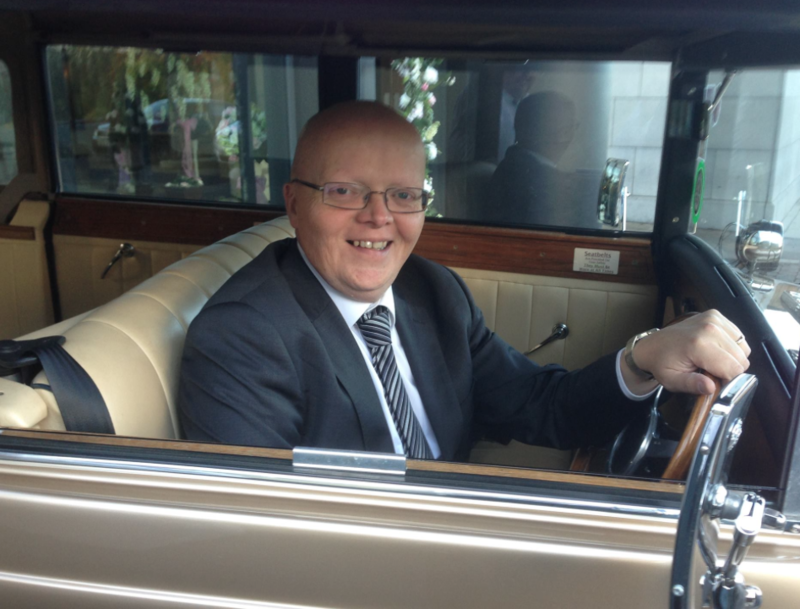 Professionalism, quality and value for money are our hallmarks at Gerard McHugh Photography. We opened our Ballybofey Studio in 1999 and in this time have earned the reputation of being one of the most sought after wedding and portrait photographers in the North West. Your wedding day is one of the most important events of your life. 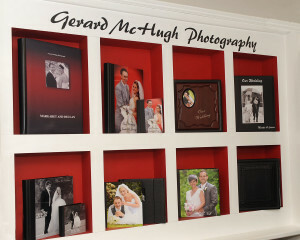 We at Gerard McHugh photography will provide you with a Wedding Album of memories that you will cherish forever. We are always striving for something special for our clients using our unique styles of candid and traditional colour, black and white and sepia toned photographs. Together we will plan your Wedding photographs at our Donegal Street Studios in advance of you special day, so that everything goes smoothly. Your wedding day is your big day and we will accommodate your every wish in a discreet and professional manner. We invite you to our studio where you can view sample Albums of our work and discuss your needs with us. There’s a Wedding package to suit you.